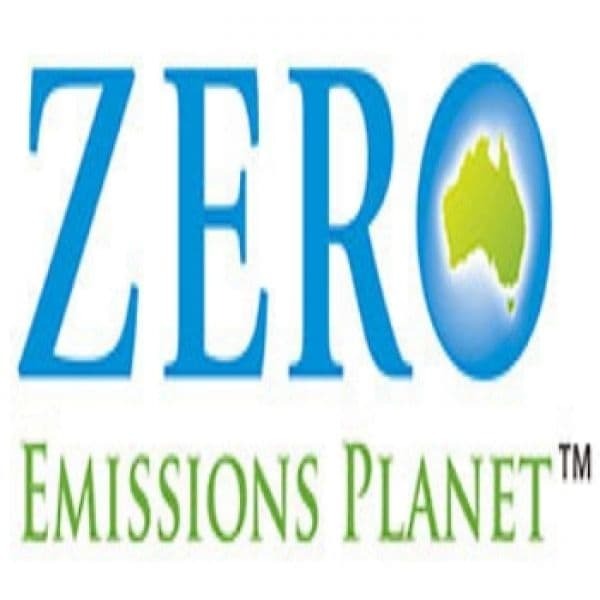 We at Zero Emissions Planet believe in making a world a better place to live in and unless and until people stop making use of natural energy to heat or cool their houses, the rate of global warming wouldn’t reduce. This is the reason why we have come up with numerous high performance building supplies such as airtightness wraps and tapes that are known to seal houses to prevent the escape or entry of unwanted energy while accordingly keeping the house warm or cool depending on the needs. We not just stock up on passive house supplies for an energy efficient home but also ensure that there is the right installation of the supplies such as Siga airtightness membranes tapes and energy recovery ventilation and you end up with a house that is eco-friendly. By putting in such efforts and investments, you get to not just save the planet for the days to come but also save up on your finances. 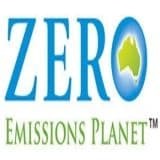 Our efforts to make the Earth a zero emission planet are backed by the best manufacturers of such building supplies coming forward and helping out in our endeavour. Stiebel Eltron heat pump is one such aid that allows you to curb the use of air conditioners or heaters while keeping your house cool during the summers and warm during the winters.